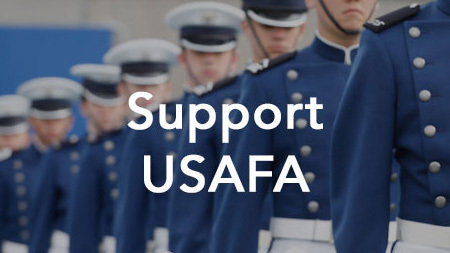 Each year thousands of Academy graduates, parents, and friends express their commitment to the United States Air Force Academy and all who benefit from Academy by giving to the Air Force Academy Fund. These gifts, no matter the size, make a real impact. 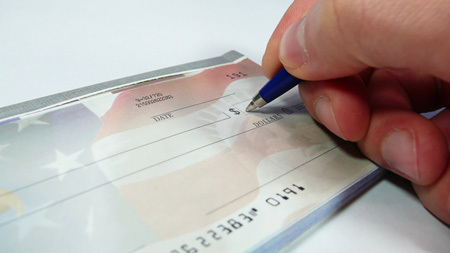 The collective impact of these commitments typically reach more than $2.5 million each year. 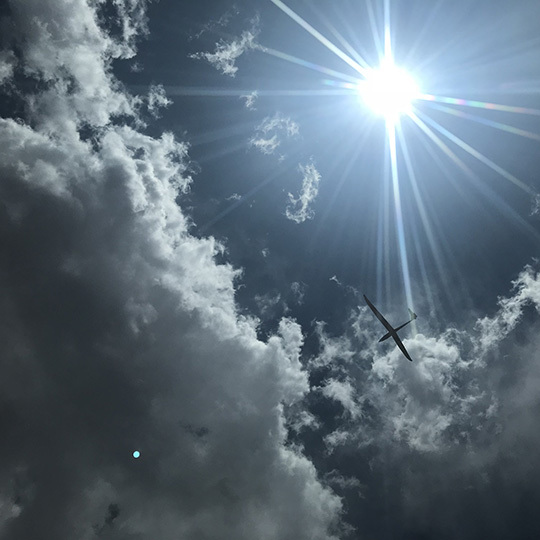 When you make a gift to the Air Force Academy Fund, you are making an investment in present, future, and past generations of exceptional cadets and graduates. 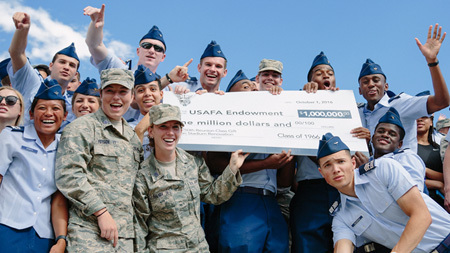 Annual contributions to the Air Force Academy Fund provide the Academy with crucial, flexible funding to enrich cadet programs, support graduate programs and services, and help meet Academy needs. 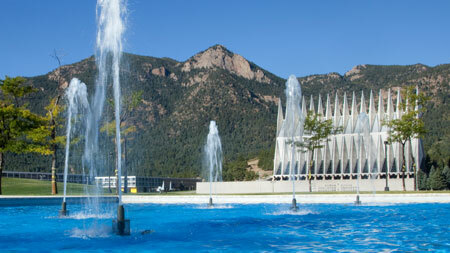 To learn about leadership level giving to the Air Force Academy Fund, visit our Sabre Society page.